Roughly ½ of 1% of the Canadian population files a consumer proposal or declares bankruptcy each year. In real numbers we’re talking 125,878 in 2016 people and roughly 62,500 of those were consumer proposals. That got me wondering how people learn about consumer proposals and personal bankruptcy, and the laws that govern them. It’s not likely you are going to ask your family or friends if they have ever filed although we know 1 out 6 either have or will file at some point in their life. It’s just not something people are typically willing to talk about, and share advice on. If you are considering filing bankruptcy or a consumer proposal, here are some issues you may want to think through and discuss with a licensed bankruptcy trustee. 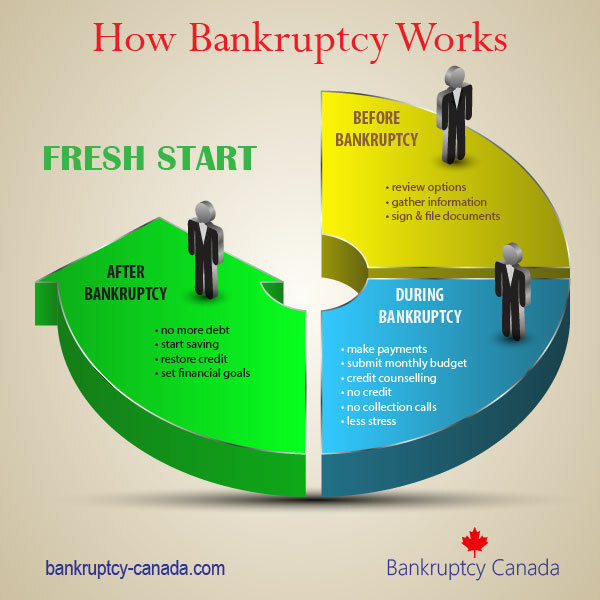 Bankruptcy laws are designed to give the honest, but unfortunate debtor, a fresh financial start. This phrase appears quite frequently on government websites and in general advertising for licensed trustees in bankruptcy. You won’t see it in credit counselling or debt consultant ads. Here’s what it means: bankruptcy laws are designed to give Canadians relief from their debts. The premise is that something has gone wrong (unfortunate debtors) and you need a fresh start. You need to be honest in your dealings in order for the laws to work. That means disclosing all of your debts, all of the things that you own, and frankly describing what you think went wrong. The cost to file for bankruptcy is based on the size and total income of your household. The government has set minimum income levels to maintain a reasonable standard of living in Canada (they are called the Surplus Income Rules and can be found in Directive 11r). If you are living at or below the standard for the number of people in your household then your bankruptcy will likely cost around $1,800. This is the government accepted usual cost to file for bankruptcy – you may be able to negotiate a lower fee if you have extremely low income. If your income is more than $200 over the government standard then you will have to make additional payments into your bankruptcy equal to 50% of the amount you are over the standard. The length of your bankruptcy is also based on your household size and total income. 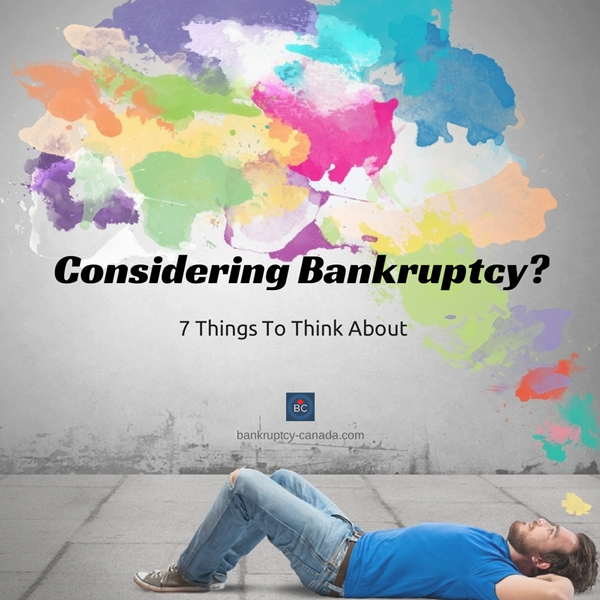 If you are declaring bankruptcy for the first time and your total household income is at or below the government standard for the number of people living with you, your bankruptcy should run for 9 months. If your total household income is more than $200 over the government standard then it will run for 21 months. The payments discussed in point 2 will run for the full 21 months so this can make a huge difference in the cost of your bankruptcy. In addition to whatever income payments you may be required to make, when you file for bankruptcy you “assign” (which means sign over) the things that you own so that they may be sold and turned into cash to be given to the people you owe. This sounds onerous, but you are allowed to keep personal items, furnishings, tools used to earn an income, RRSPs, even cars – each province has established “provincial exemptions” which are things you are allowed to keep when you file for bankruptcy. Make sure you understand which, if any, of the things you own are going to be seized and sold if you file for bankruptcy. Too many times I have spoken to people that didn’t realize they would lose their savings, or tax refunds, or other things until they have already filed. (The truth is that most people that file for bankruptcy have already cashed out any savings or investments that they may have had in order to pay down their debt so it is quite uncommon to “lose” something when you file, but it is important that you understand exactly how this part of the law works). If the Bankruptcy Court decides you have been less than “honest” they can Order your bankruptcy to be extended, for you to pay more money into your bankruptcy, or the Court may even decide to cancel your bankruptcy altogether if they feel you have abused the process. Consumer proposals were created by the federal government to provide people with an alternative to declaring bankruptcy. 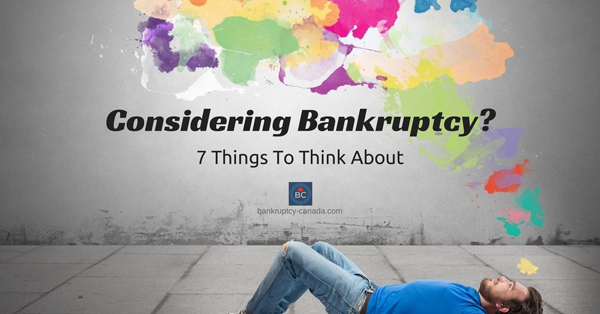 They are part of overall bankruptcy law in Canada in that they are an option included in the Bankruptcy & Insolvency Act. The idea behind a proposal is that you can afford to repay a portion of what you owe. The amount you are required to repay in a proposal is the greater of: (a) what you’d have to pay into a bankruptcy; and (b) an amount large enough to induce your creditors to vote in favour of your offer – currently this means you need to offer to repay 30% or more of what you owe. 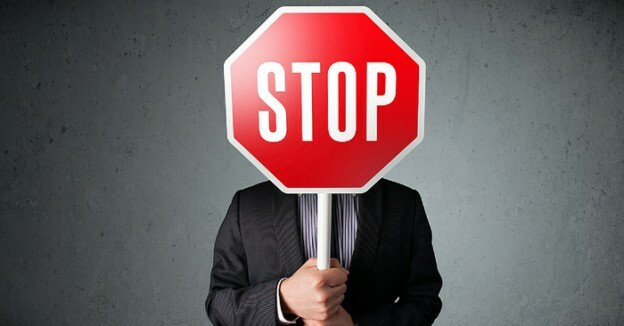 There are no secret formulas, no inside deals, no special considerations – anyone telling you they have any of these things is trying to sell you something and you should consider looking for help elsewhere. As an aside, in my opinion, consumer proposals make sense in about 60% of the cases of people in financial difficulty. Right now, it is fashionable to talk people into filing consumer proposals, but in about 40% of the cases that I see, bankruptcy makes more financial sense for the people involved. Make sure you understand the difference between a consumer proposal and bankruptcy, in particular the cost, before you decide which procedure makes the most sense for you. There is life after debt. At the beginning of this article I told you that 1 in 6 Canadians will file a consumer proposal or bankruptcy at some point in their life. If you complete the procedure properly your debts will be eliminated and you can begin to rebuild your financial life. The Bankruptcy and Insolvency Act mandates that you must attend two credit counselling sessions as part of the procedure. the objective of these sessions is to help you identify why you got into financial trouble in the first place and to provide some money management skills to help you remain financially fit once your bankruptcy is completed. Something to note. It took time to accumulate your debt – it will take time to rebuild your credit. During the first 2 years after either a consumer proposal or bankruptcy you are unlikely to qualify for new credit (at reasonable rates). The trick is to demonstrate that you want to use credit as a tool, rather than accumulate debt. 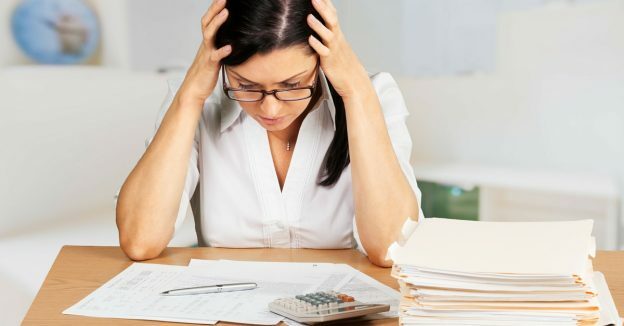 While the bankruptcy process is mandated by bankruptcy law, you can see that the choice to file for bankruptcy is not as much about the individual laws themselves, but rather the decision to take control of your finances and determine if using the legal procedure of a bankruptcy or consumer proposal is the mechanism that makes sense for you.